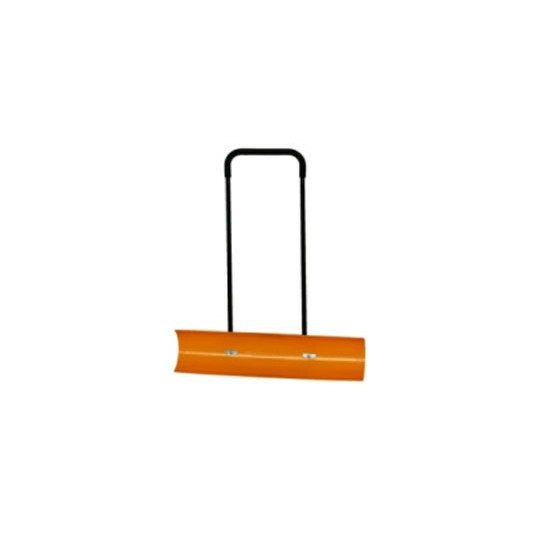 Simply designed to allow the removal of snow while keeping your body in an upright, walking position, minimising work by pushing instead of lifting and throwing. 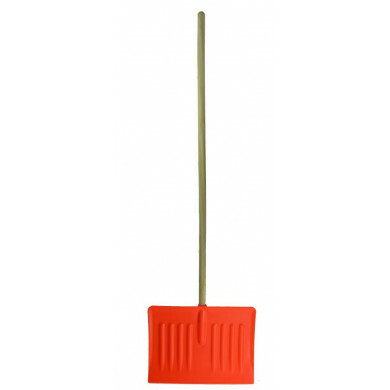 Manufactured from mild steel with high quality epoxy coated finish, making this a high quality and hard wearing product. Mounted on solid rubber tyred wheels and roller bearings. 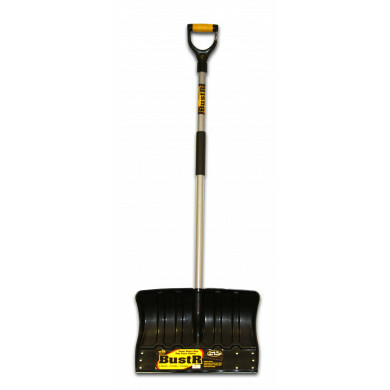 Ideal for clearing driveways, paths and moving snow to one side.